“Treatment with cabozantinib was tied to objective tumor responses and promising progression-free survival (PFS) in patients with advanced carcinoid and pancreatic neuroendocrine tumors (pNET), researchers reported here. “In a phase II study reported at the 2017 Gastrointestinal Cancers Symposium, the tyrosine kinase inhibitor cabozantinib (Cometriq) was evaluated in advanced carcinoid and pancreatic neuroendocrine tumors. Radiographic responses to therapy were observed in both tumor subtypes, and compared to other drugs historically used in this setting, progression-free survival data were encouraging, according to Jennifer A. Chan, MD, of Dana-Farber Cancer Institute, Boston. “Several recent studies have shown promise for the treatment of pancreatic NETs (pNETs). In the phase II CALGB-80701, which investigated the addition of bevacizumab (Avastin) to a treatment paradigm of everolimus and octreotide (Sandostatin) LAR in patients with locally advanced or metastatic pNETs, bevacizumab extended progression-free survival (PFS) by more than 3 months compared with everolimus and octreotide LAR alone. 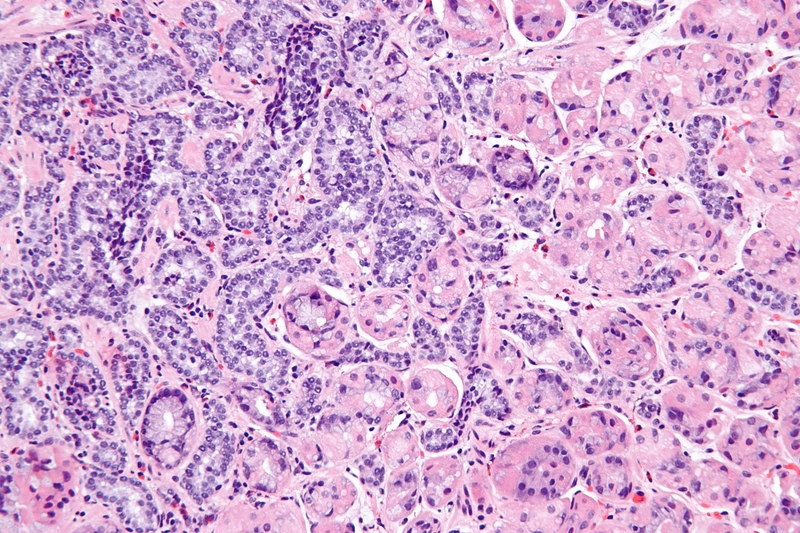 “Treatment with capecitabine and temozolomide (CAPTEM) is an effective therapy for patients with metastatic pancreatic neuroendocrine tumors (pNETs), but the efficacy of several predictive markers previously thought to determine which patients might respond to the regimen could not be validated, according to a presentation at the 2015 NANETS Symposium. “ ‘In our study we tried to assess the role of potential predictors of response to temozolomide-based regimens in metastatic pNETs,’ according to lead author Mauro Cives, MD, who presented the findings at the 2015 North American Neuroendocrine Tumor Society symposium. The markers the investigators evaluated were expression of MGMT, proliferative activity, and ALT activation. “For patients with pancreatic neuroendocrine tumors, the presence of recently identified mutations in two key genes is a prognostic factor for poor outcome, researchers report. ” ‘We found loss of nuclear expression in about 23% of the tumors that we studied, and this loss of expression was associated with worse tumors from the outset,’ lead investigator Michelle Heayn, MD, a second-year pathology resident at the University of Pittsburgh Medical Center, told Medscape Medical News. “One form of pancreatic cancer has a new enemy: a two-drug combination discovered by UF Health researchers that inhibits tumors and kills cancer cells in mouse models. 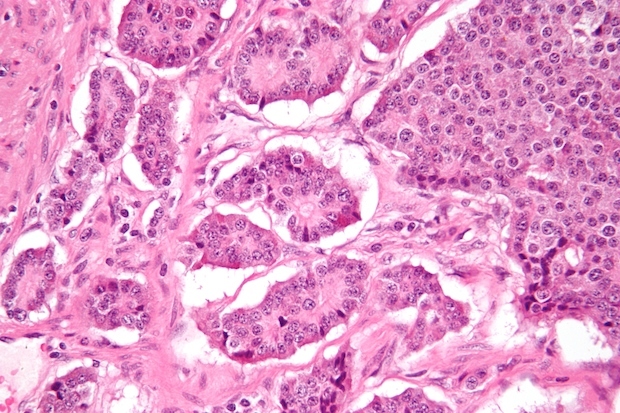 “For the first time, researchers have shown that a certain protein becomes overabundant in pancreatic neuroendocrine tumors, allowing them to thrive. They also found that pairing a synthetic compound with an existing drug provides a more effective anticancer punch than a single drug. The findings were published recently in the Journal of the National Cancer Institute by a group that includes Rony A. François, an M.D./Ph.D. student working with Maria Zajac-Kaye, Ph.D., an associate professor in the UF College of Medicine’s department of anatomy and cell biology.